Ready my tips on How to Find a Job in Thailand as a Foreigner. Check out my reviews of the Best Online Dating Sites in Thailand. Thailand has a pretty good network of websites for its consulates and embassies. 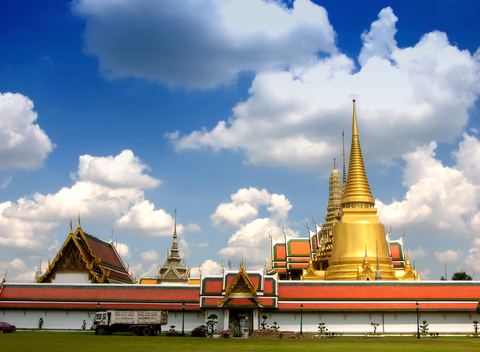 The ultimate authority forum for visas for Thailand is Thai Visa. These guys have a very detailed forum section where you can get just about any question answered on visas for Thailand.